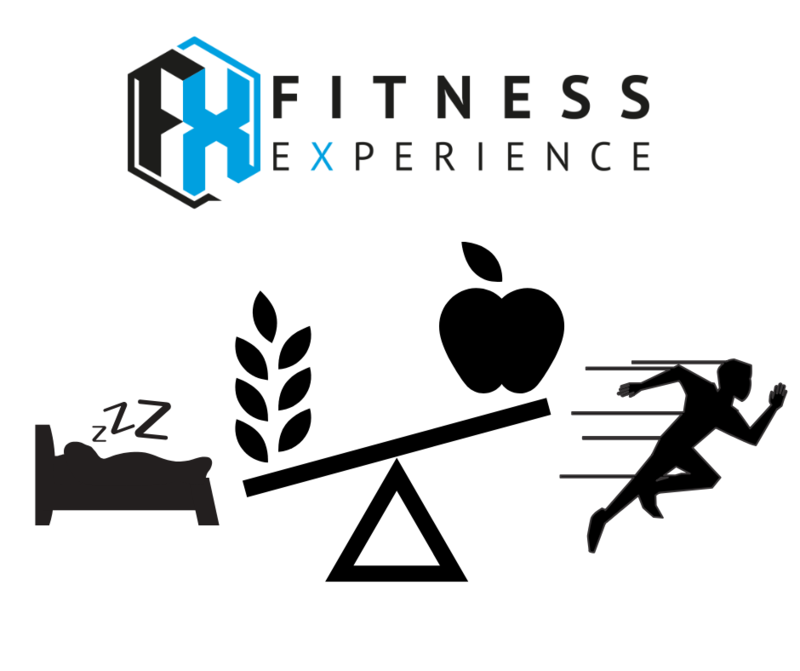 Fitness Experience > Fitness Tips > More than Macro’s! Why the over simplified view of fat loss fails. Want to get lean (or hench- it works for either), but finding that regardless of tracking, somethings just not clicking? You NEED to read this. This is why it’s about more than macros. There, I said it. I Know everyone is looking for the most simple, quick fix answer, and unfortunately, this aint it. I’m just going to say it. Your body is not simple- there is no quick fix, and you’re more than just a machine. That said, get it right, and you’re rate of progress will probably be awesome! “the best diets are low carb” or “ you should try cutting out dairy” or “insert ridiculous over simplied out of context assumption here”…. “it’s all about calories”. Not quite. I imagine you just started to pay attention, it not, let me take it further- It’s about more than macros! Great, are you getting the results you want? Don’t lie to yourself if not, honesty really is the best policy, and here is such a simple solution to flip the switch for you. Let me explain…. This next few minutes will transform your results, so listen up. This happens. No question. It’s 100% correct, so please do not think I’m arguing this. We eat food, which is measured in terms of energy value in a unit we call “calories”. Even if we drink it, if it contains calories (eg orange juice or milk), we can think of it as a food- we need to understand it has a calorie value. This is our calorie intake, or Energy Intake. If this balances with energy output, we maintain weight, if we consume more than we burn we gain weight, and if we consume less than we burn, we lose weight. Simple! No arguments. Here’s the first tricky bit….. This is the calorie we burn to simply survive and complete our daily processes at rest. This includes energy for breathing, circulation, and brain function. It’s literally energy we need to survive at rest. When we are stressed, circulation, brain function, and other factors all change. This results in a change of energy output, and hormonal status. Not only stress, but lack of sleep, light exposure, and a whole host of other factors impact this aspect of metabolism. Yes, we can argue that this is not RMR, as in a stressed state, it’s above the RMR requirements. Agreed- so where do we put this? This is the amount of energy we use to perform our daily tasks that are not done as intentional exercise. This energy accounts for potentially a huge amount of energy per day through active travel, housework, and general activity. This can fluctuate massively- I remember when I was first at Uni, I’d regularly have standard work days of 30,000 steps and 4000+ calories (obvious accuracy issues, but I’m making a point)….at the same time, if I was off work and had a deadline to meet, I would hit less than 3000 steps and around half the calories. The best bit is that our body generally wants to stay the same, so we will subconsciously reduce the amount of calories we burn when trying to diet, and increase it when trying to gain. How much could this be impacting you? The energy we use during intentional exercise. When we consume food, we use energy to break it down and process it. The amount of energy this takes is the Thermic effect of food, or TEF. Different macronutrients have a different Thermic effect. Do you know and understand what that is? For example, 2000 calories with 20% protein, 40% carbs and 40% fat will use a different amount of energy than 2000 calorie with 50% protein, 30% carbs and 20% fats. High protein diet help you lose fat? Shock! A calorie is a calorie- no question. Also, the energy balance equation is 100% correct. But you’re looking at it wrong. Just from a calorie perspective, stress, lack of sleep, different macronutrients and not being aware of daily movement means you don’t know what’s going on! Another Perspective, nutrients and hormones! So, we can see why output can vary- but assuming I can track all of this (impossible? At FX we have set structures to monitor all of these factors to the necessary degree so we can really pinpoint the key areas to work on), and “calorie intake and output” was measured perfectly- would this be enough to know exactly what’s going on. Unfortunately, it’s not. (don’t worry, there’s a solution in the next section). Different Macro-nutrients have different roles in our body- carbohydrate is a predominant fuel for brain activity and exercise (once broken down), fats are essential in hormone production, is essential for vitamin storage and absorption, cell membrane health and more, and protein, essential in building our body, from muscles to enzymes- all have very different roles. Now, from an energy perspective, we can hit 2000 from a single macro nutrient- let’s say pure carbohydrate (not realistic through food as they would contain some protein or fats), or have a balanced 2000 calorie diet with a combination of each macronutrient in adequate amounts. Do you think body composition change would be the same on both plans? What about health? Now, our body is great at converting nutrients into their basic molecules to be used as required, BUT essential amino acids from protein and essential fats are required in the diet for optimum function. So, there is that. Meaning it’s not just about calories. So now on to the big one- why is it about more than macros (aside from the obvious implied points made regarding energy balance above….). For macronutrients to matter, we need to make assumptions. Assumption 1 is that the body is digesting and absorbing the foods in an expected and healthy manner- Gut health. Assumption 2 is that we have all of the necessary vitamins, minerals and co factors of the energy production process (and the other necessary processes we perform), working in a healthy manner. If we are deficient in certain nutrients, or are not able to adequately digest and absorb our food, then we need to solve this issue to really make the macronutrients counts. Finally, all of this is discussed in a context that’s unrealistic. It’s far too simple. We’re looking at one factor. We don’t work like that. As mentioned, we’re not a machine. Hormones impact how we process our food, what we want to eat, what we do with the nutrients, and more. And hormones are not only impacted by what we eat, but also time of day, stress levels, sleep, activity and more. Tracking nutrition is important if you’re looking to improve health or body composition. You should know your energy intake, and what it’s made up of. But it’s not the only factor. Jumping to make changes to calories and macronutrients is great, but not always necessary. Are you considering energy expenditure? What about gut health? Stress? Sleep? We’ve spent years building on our systems, and although it seems impossible, tracking this with enough detail to make an educated decision is actually very simple! Understanding it, and making the decision is not. We need to stop over simplifying the question- find a complex, multi-factorial, answer, and simplify that so you just need to focus on what your doing, with a basic grasp of the why. If you’re ready to start making real progress in health, performance and body composition, email me today. 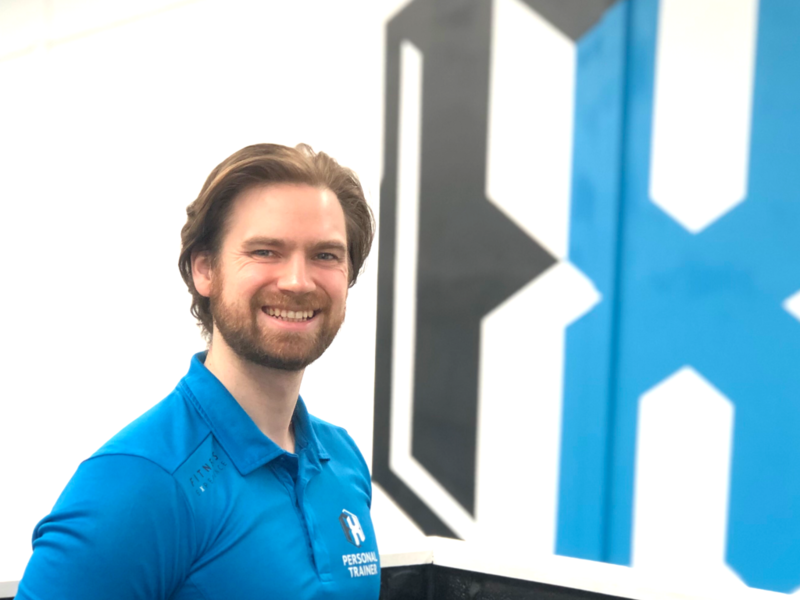 Josh@fitness-experience.co.uk. Just say Josh, I’m ready to start, and any other information you want to give, and we’ll get you moving. If you found this useful, check out some of our other content here at our blog, or check out my social media pages for more content.